Tell the world that you restore with this ultra soft and awesome-fitting t-shirt that makes you feel as good as you look! 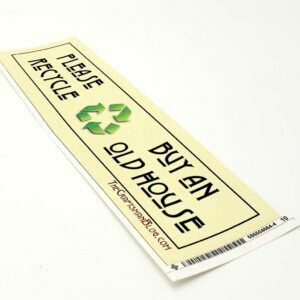 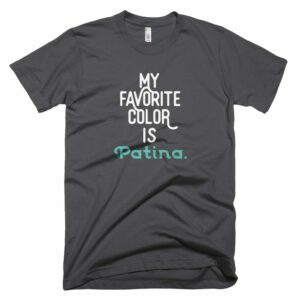 Plus FREE Shipping on all T-shirts never hurt anyone! 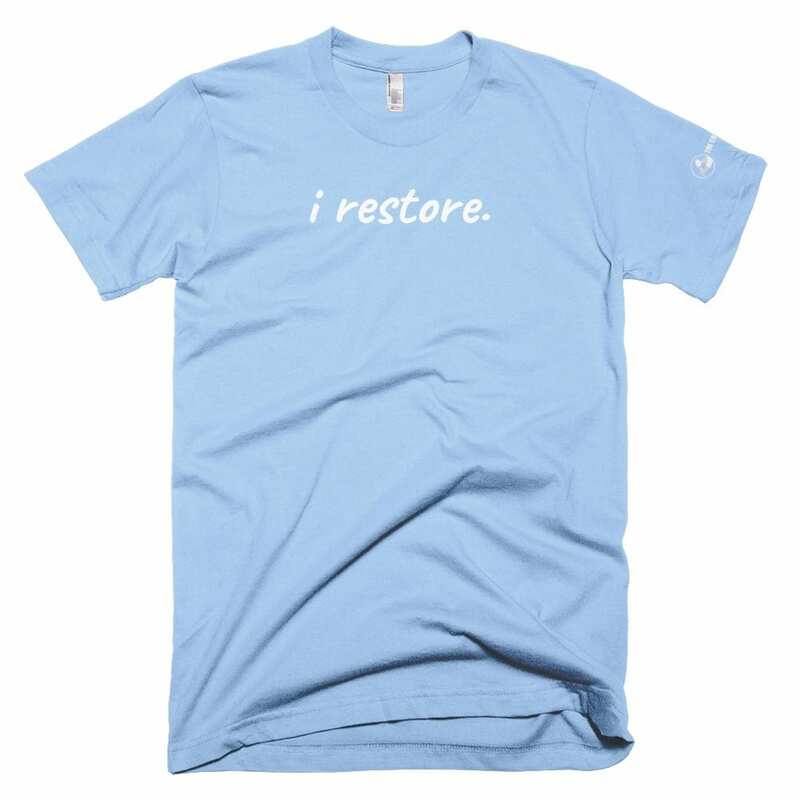 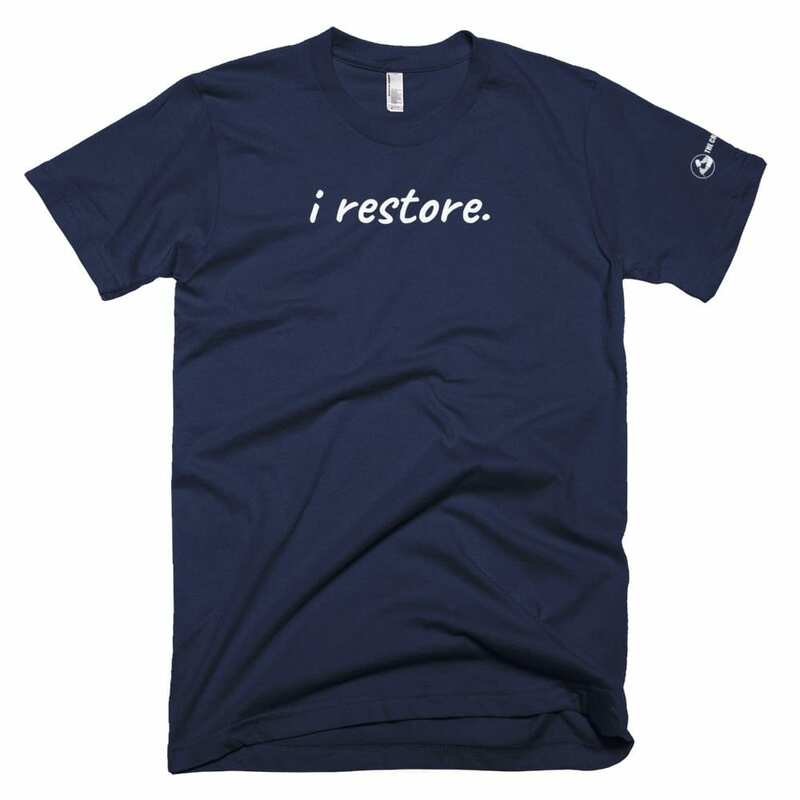 Tell the world you restore with this ultra soft and slim-fitting t-shirt that makes you feel as good as you look!